The JFX Hybrid Trading Tools developed by FX AlgoTrader offer a unique JavaFX and MetaTrader integration. 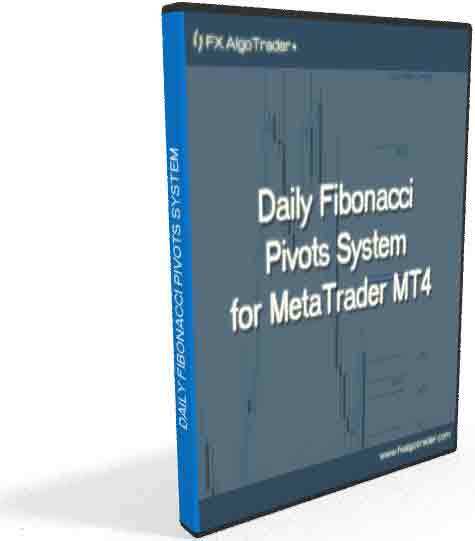 The products consist of MT4 indicators which are controlled by a Java FX interface which runs independently to MetaTrader. The ability to create multiple timeframe related profiles for each asset class. This is not possible with standard MT4 indicators or EAs! Email alert options - reduce screentime... let the market come to you!